Kindness in words creates confidence. Today, we see new types of currencies being created to measure all sorts of previously "unmeasured" things such physical activity, how much you pollute the planet, how much online influence you have and so on. But, as of yet, no one has started to measure how good or kind people are. At the same time, we see Millenials redefining heroism by having a more socially-driven attitude in their day-to-day lives and feeling empowered to change the world with their own hands. Topics like positive psychology become stronger and stronger and begin to show clues on how we can rethink the way we operate in order to obtain different results from the ones we have in our society today. Luckily, a group of amazing people started a company that wants to measures good by creating the first index of kindness. A numerical scale based on collective intelligence that tracks and measures kindness in people and organizations. They've developed a network and an app that enables anyone to tag and reward people doing good, changing the way we thank each other and redefine heroism. PersonalHeroes brings science to the conversation of Kindness by enabling people and organizations to measure their positive impact in the world via a mobile platform that leverages collective intelligence to rate and reward acts of kindness, creating a new layer of reputation for the sharing economy based on GOOD. You can now download the app on the App Store and start recognizing and rewarding ordinary people for extraordinary acts, helping to grow this amazing movement that brings out the best in each one of us. Because all of us need validation, compliments, kindness and - why not - free parking. Leo Buscaglia was teaching in the Department of Special Education at the University of Southern California in the late 1960s when one of his most talented students committed suicide. Her death had a great impact on him, since the girl's frequent responses in class rested him assure that at least one person was paying attention to what was been said. This incident made him reflect on the educational system and how "it is always stuffing facts into people and forgetting that they are human beings." One if the most crucial developments for Buscaglia was Leonard Silberman's book, "Crisis in the Classroom". In it, the sociologist and psychologist concludes that the American educational system is pretty good at getting people to read, write, learn math and spell. But it is failing miserably in teaching individuals how to be human beings. 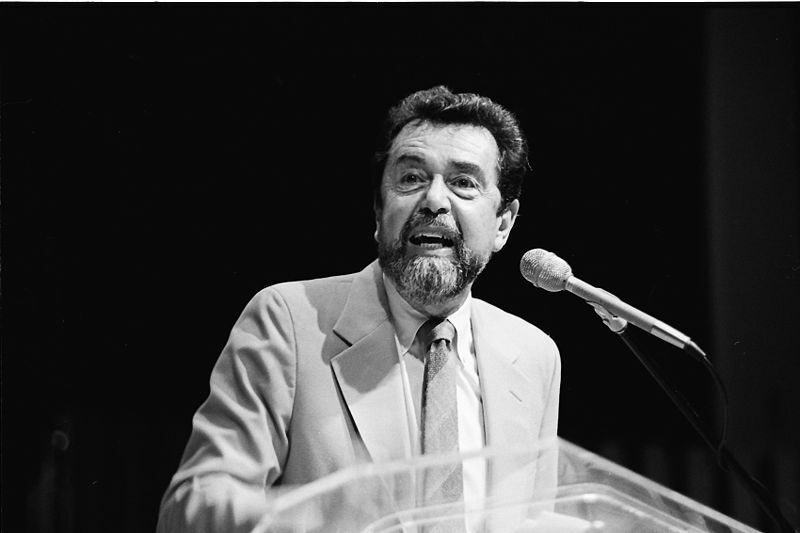 Buscaglia formed a non-credit class called Love 1A in which there we no grades, that he taught free of salary and tuition just so students could have a forum to consider the truly essential things in life. But Buscaglia said he never taught the class, only facilitated it, adding that he learned as much as anyone. The class would share their knowledge on the topic, based on the thesis that love is learned. 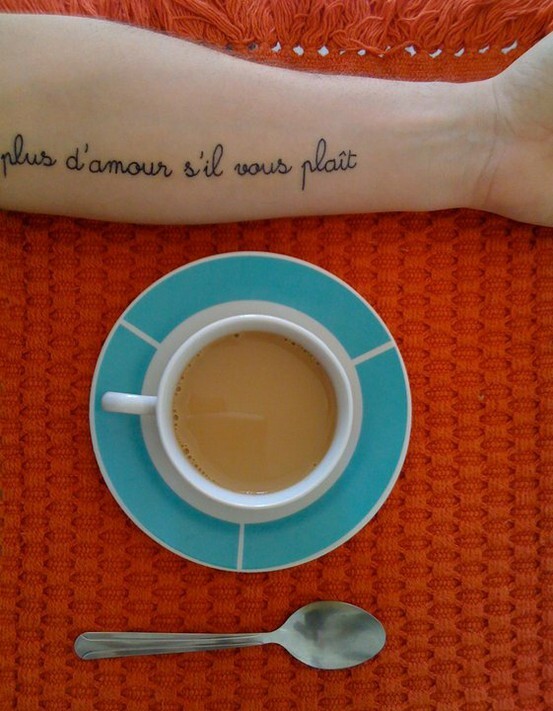 Psychologists, sociologists, and anthropologists have stated for years that love is learned. It isn’t something that just happens spontaneously. Buscaglia defended that most of us do believe it simply happens, and that’s why we have so many hangups when it comes to human relationships. Buscaglia reflected "if the Educational Policy’s Commission meets to decide the goals of American education, the first goal is always self-realization or self-actualization. But I have yet to find a class from elementary school right on up through graduate school on, for instance, "Who am I?, 1A;" or, "What Am I Here For?, 1A;" or "What Is My Responsibility to Man, 1A;" or, if you will, 'Love, 1A.'" 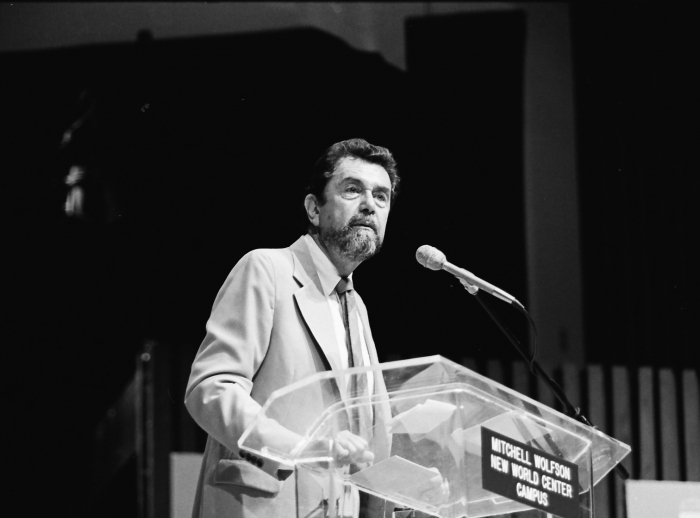 His class on love was so popular and his talks so warm and compelling, that soon Buscaglia was a popular lecture speaker and guest on television talk shows. He wrote many books, such as "Love", "Living, loving and learning" and "Loving each other", and even managed to have five titles of his on the New York Time Best Seller List simultaneously. But if love is learned, Leo used to point out that we can always unlearn and relearn how to love, and that there is tremendous hope of for us all. 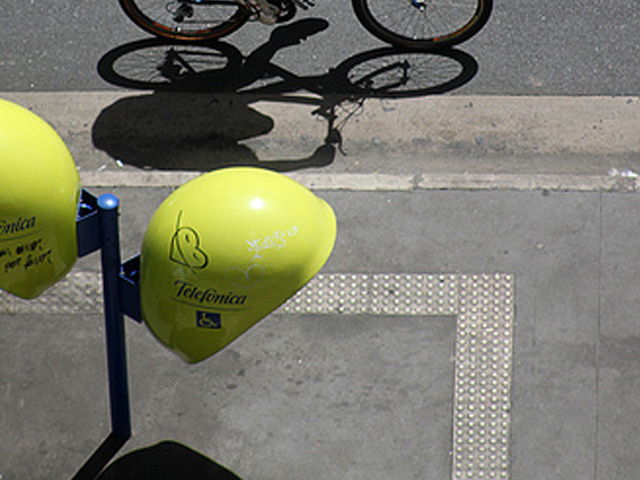 In 2009, Ygor Marotta began applying tags on public payphones in the city of São Paulo asking for more love. 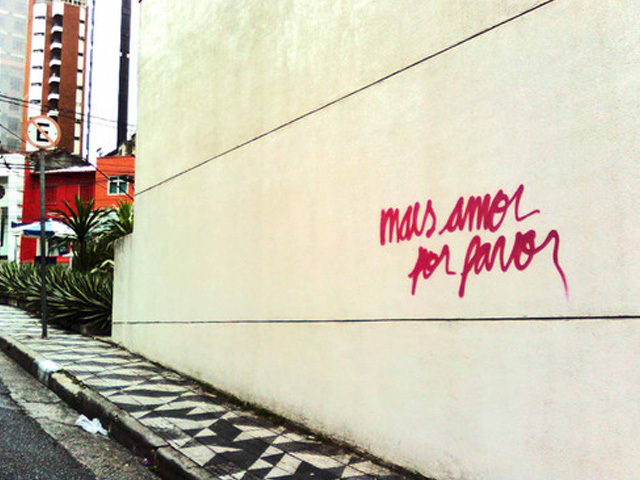 Shortly after, the phrase in Portuguese "Mais amor por favor (More love please)" become a graffiti, in cursive writing to differentiate itself from other graffitis and also to bring a delicate touch to the request being made. 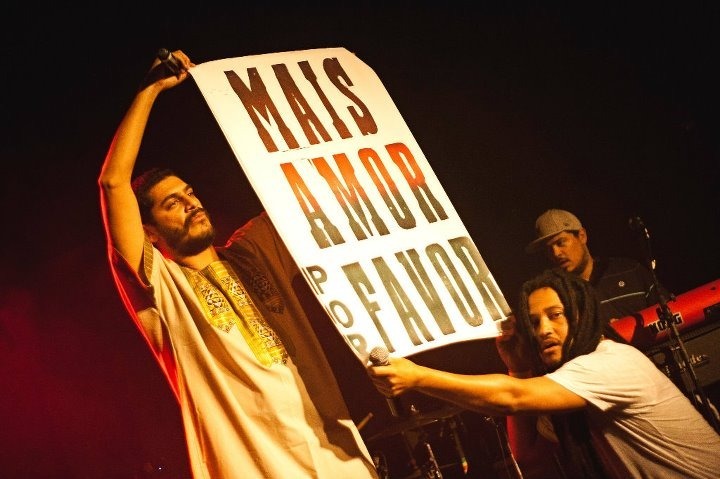 Soon "more love please" became a letter press poster and was spread all over the city, inviting each passer-by to feel and show more love by being kinder, more polite, more respectful to however is next to you. To take a short break from the rush of the big city, from the cars driving by, from the toughness of it all. Much like Roadsworth's work, Marotta´s intervention wants to create a small glitch in the Matrix and try get people out of autopilot, even if for a second. The movement spread all over the internet and became inspiration for a series of other movements. Marotta and friends have spread posters in other Brazilian and Latin American cities. A recent video celebrating São Paulo's birthday shows them in action. Wanna buy a poster and spread the love? Send him an email and check out his website.